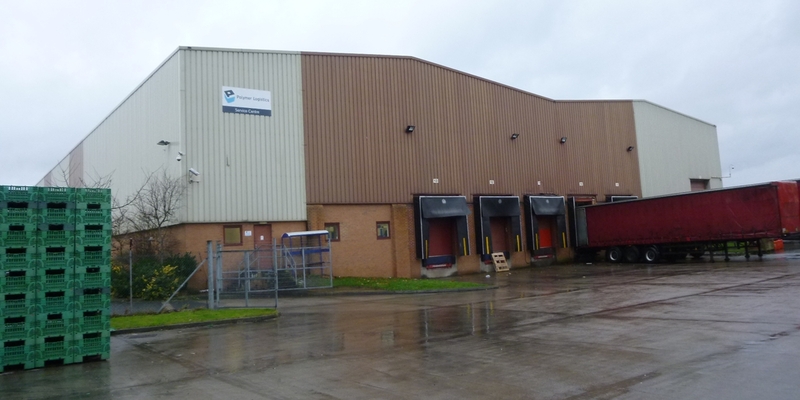 Broadland Properties were looking to acquire Unit B, California Drive, Normanton to add to their property portfolio. 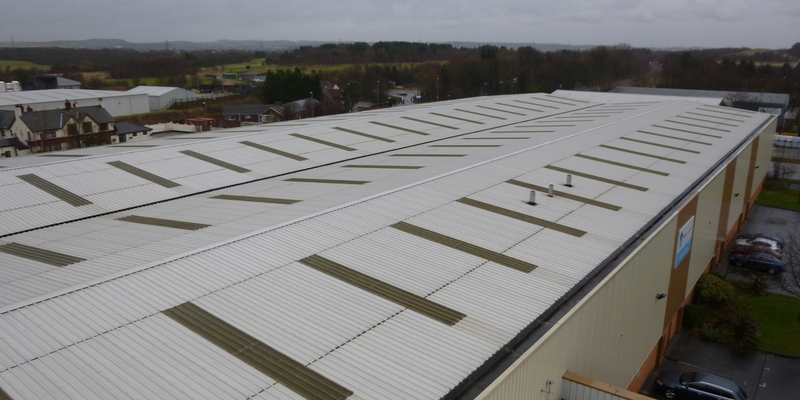 Before completion GV were instructed to undertake an acquisition survey of the 65,000 sq. ft. warehouse to give Broadland an overview of the general condition and overall state of repair of the premises and to identify any particular defect that could cause future concern.